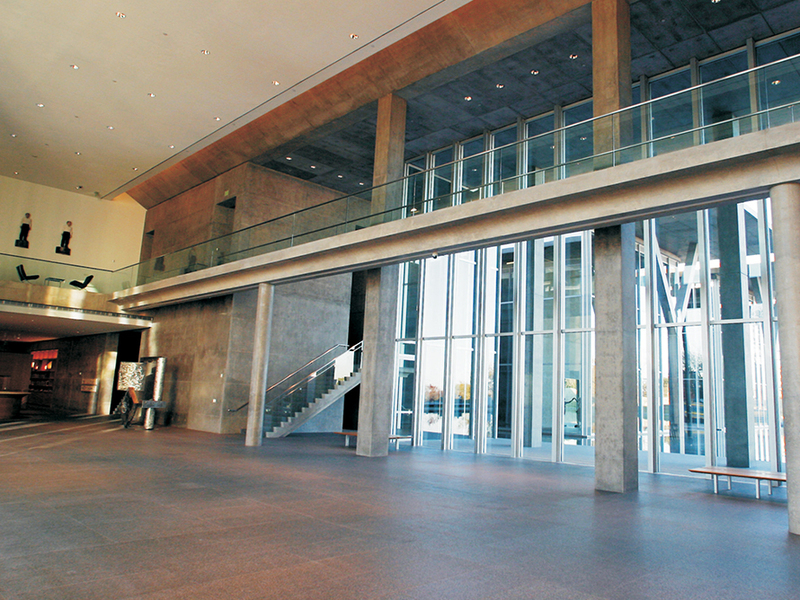 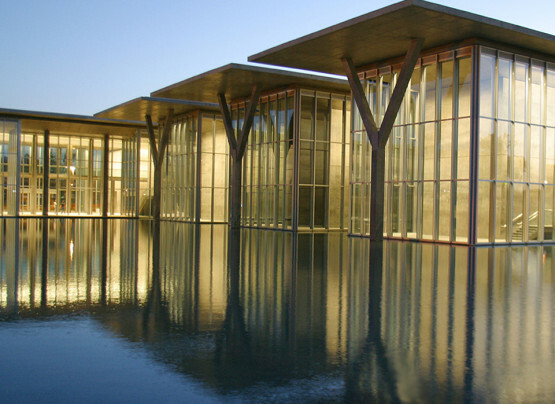 In May of 1997, the world renowned architect, Tadao Ando, was selected as the architect for the Modern Art Museum’s building in Fort Worth, Texas. The Museum’s 150,000 square foot building sits on an 11-acre property. 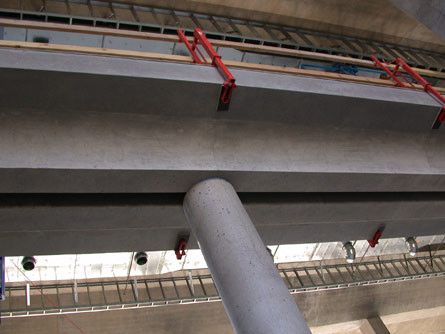 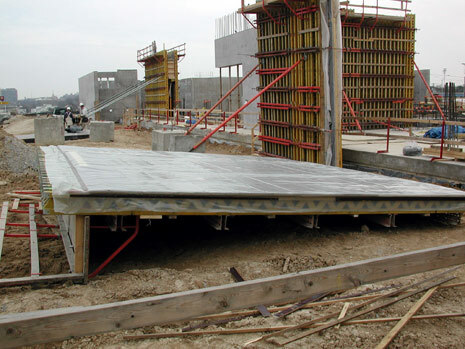 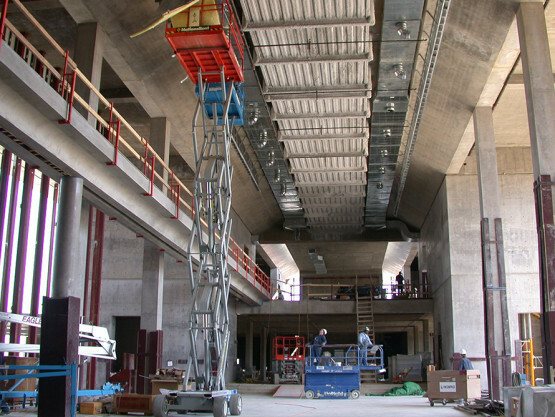 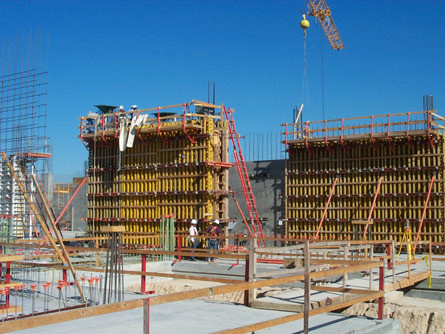 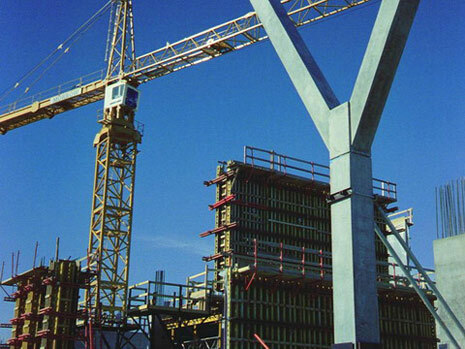 CA provided concrete materials consulting services for the production and construction of the architectural concrete structure including, among others, material selection, concrete mix proportions, batching, quality control, formwork, and consolidation. 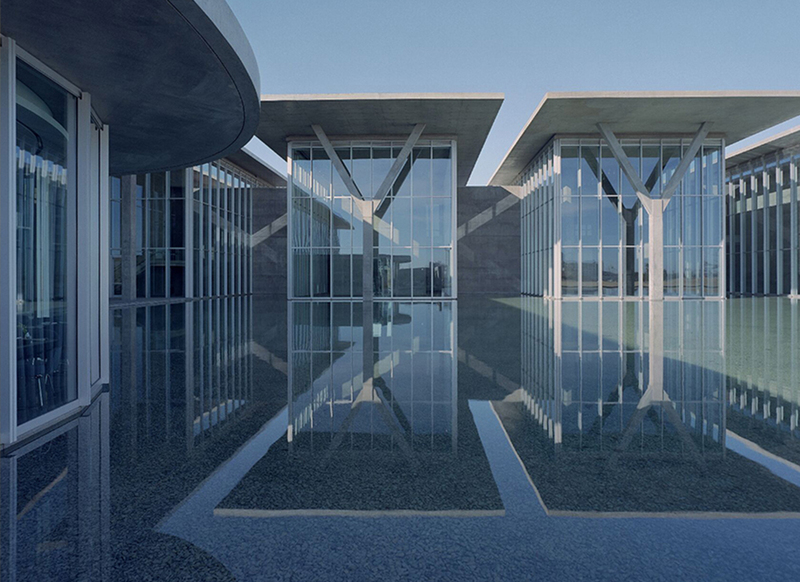 Notable features of the building included a natural setting utilizing existing major trees on site augmented by additional trees; shrubs and plant materials native to North-Central Texas; three gallery pavilions that appear to float above a shallow reflecting pond to the north and west; double skin or envelope inner structural walls of cast concrete to protect interior gallery spaces and support large projecting roof planes above; outer glass and metal panel walls to provide public circulation areas from which to view the museum’s landscaped exterior and reflecting pond; and immense concrete roof overhangs, supported by Y-shaped columns on the east side to help shade interior spaces surrounded by 36 foot glass curtain walls constructed with energy efficient insulated glass units.